Standing in front of the old Burton Railroad Depot (in this top, these jeans, and these boots). 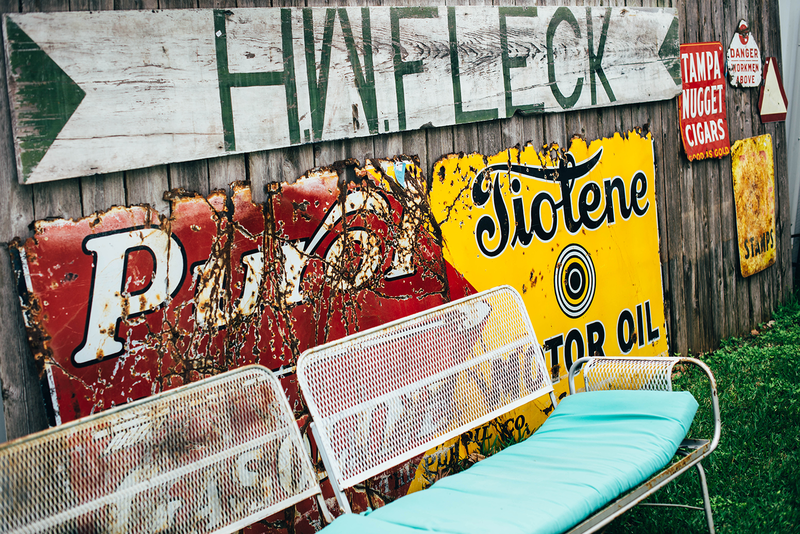 Some vintage finds at Flown The Coop in Burton. The old Cotton Gin in Burton. 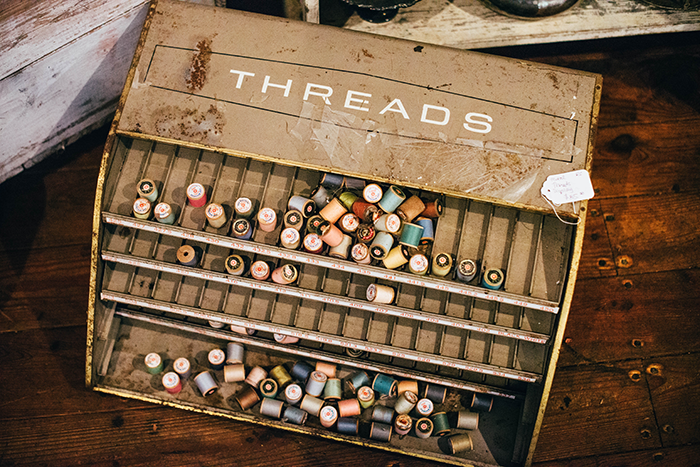 One of three antique shops in Burton. Perusing the many fun finds in Rita’s Antiques in Burton. A chicken fried steak and all the fix-ins from JW’s Steakhouse. Flown The Coop in Burton, Texas. White Horse Tavern in Burton. 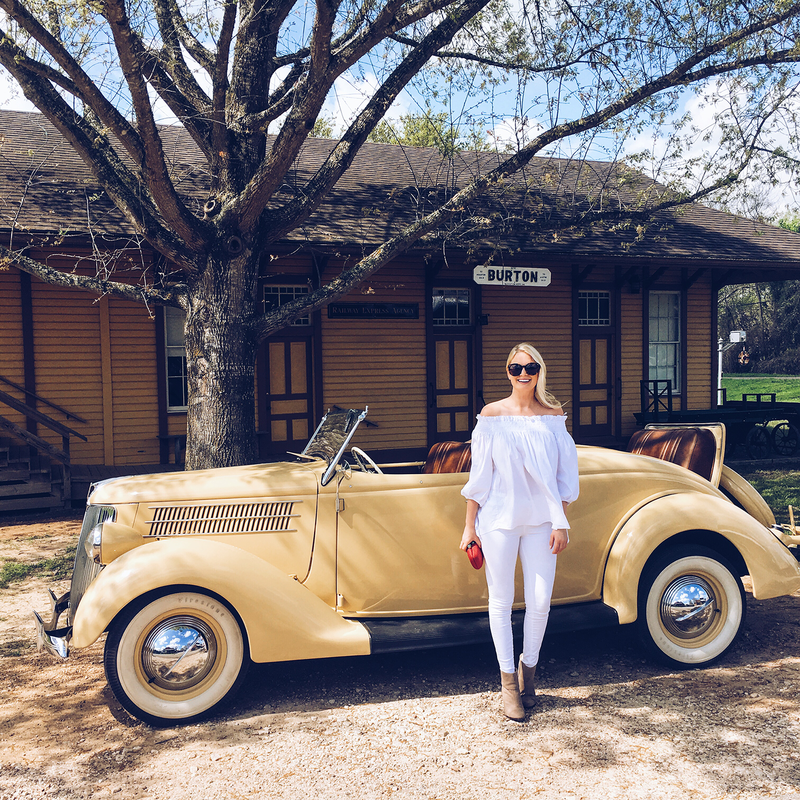 Royers Cafe in Round Top. 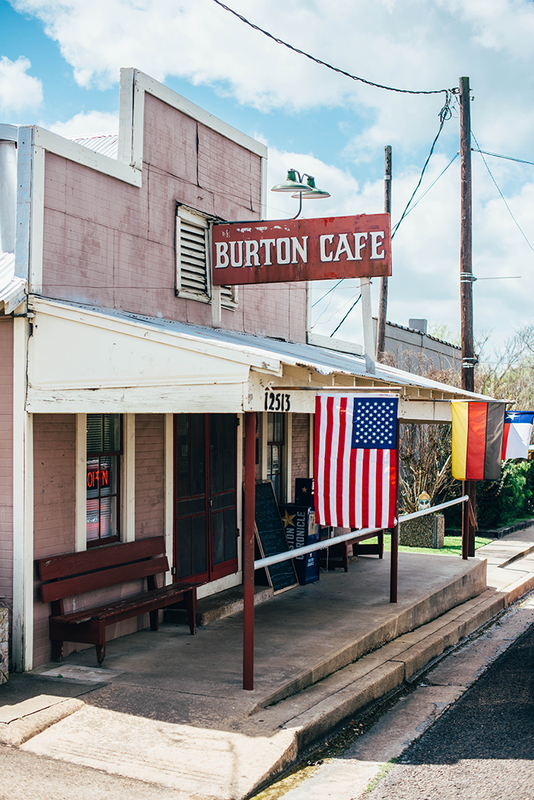 Ever since my mom and stepdad got married five years ago, I’ve visited the teeny Texas town of Burton a few times a year. 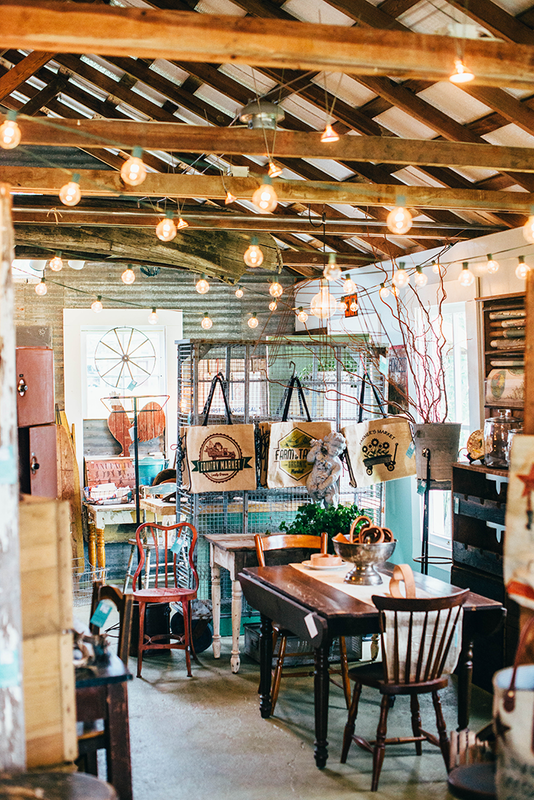 This spot sits smack dab in the middle of Austin and Houston, and is near a bunch of adorable little towns to discover. Burton itself has a population of only 300, so you know you’re out in the country! If you live in either of the aforementioned big cities, I highly recommend a day trip (or even a weekend!) 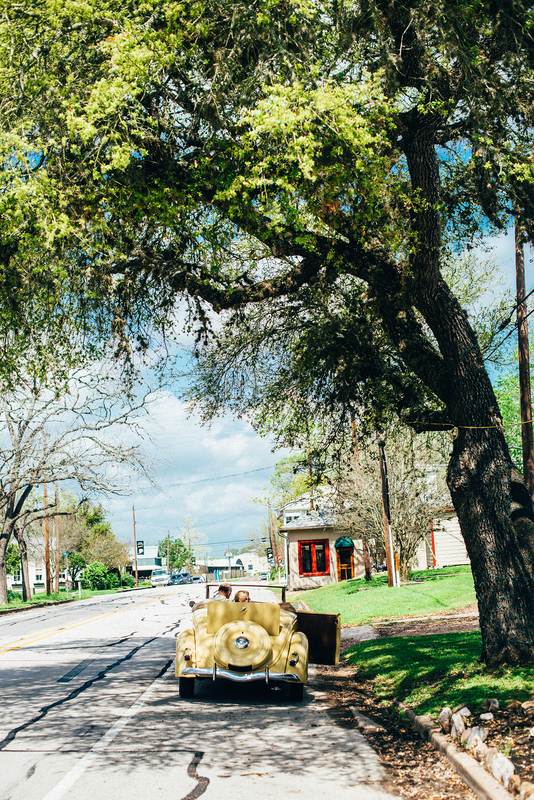 in Burton, Brenham, or Round Top. There aren’t a ton of restaurants in any of the three cities, but here is a list of the best of the best! 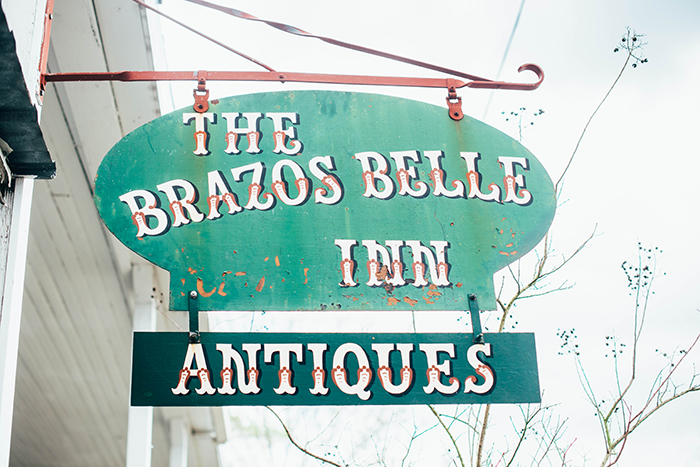 They are only about a 15 minute drive away from each other, so each little town is worth checking out! For more inexpensive accommodations, check out the Holiday Inn Express, Comfort Suites, and the Hampton Inn & Suites. 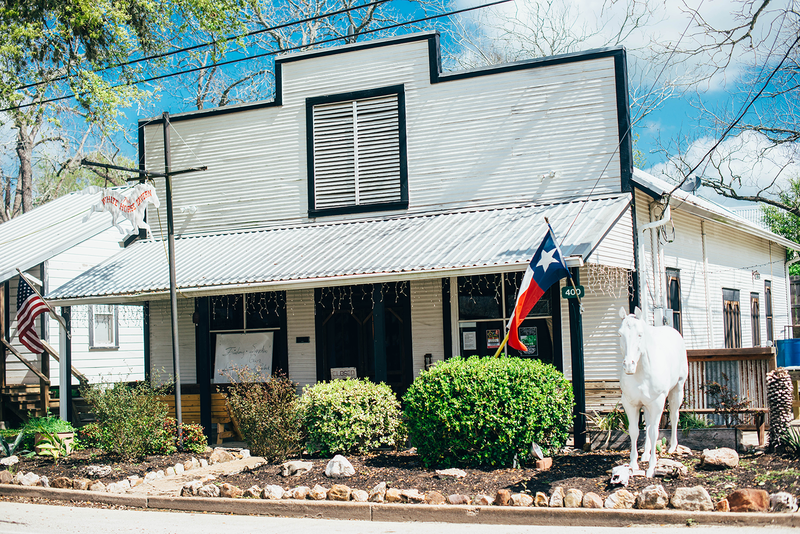 The Cactus – just outside of Burton, this hole-in-the-wall restaurant features an excellent chicken fried steak and onion rings. Don’t be fooled by the 1/4 order of onion rings on the menu – it’s a VERY full plate, so unless you have a huge group, don’t do a full order!. 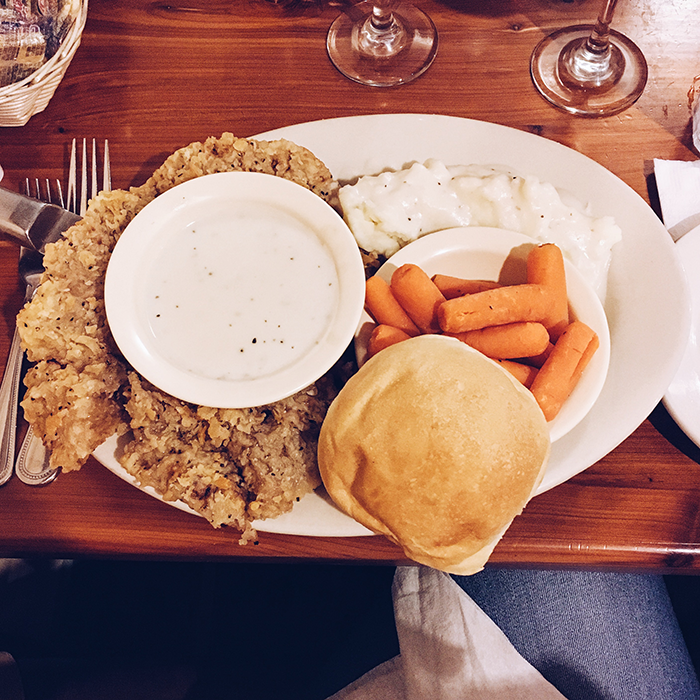 A half order of Chicken Fried Steak will take up half your plate too! Be sure to order beer at this spot, because the wine tastes like grape juice. PS – the sign in front of the restaurant is broken! Basically it’s a real dive, but a total gem nonetheless! JW’s Steakhouse – this yummy spot is located in Carmine, just a short 10 minute drive from Burton. You’ll find quality home-cookin’ here! 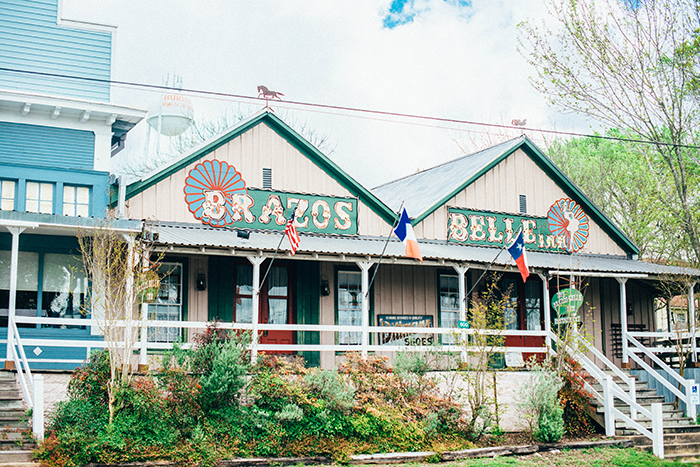 They’ve got bottlecaps (fried jalapeno slices – YUM), chicken fried steak, seafood, sandwiches, hearty steaks and more – and plenty of decadent sides to go with them! Royers Cafe – this restaurant is a legend. 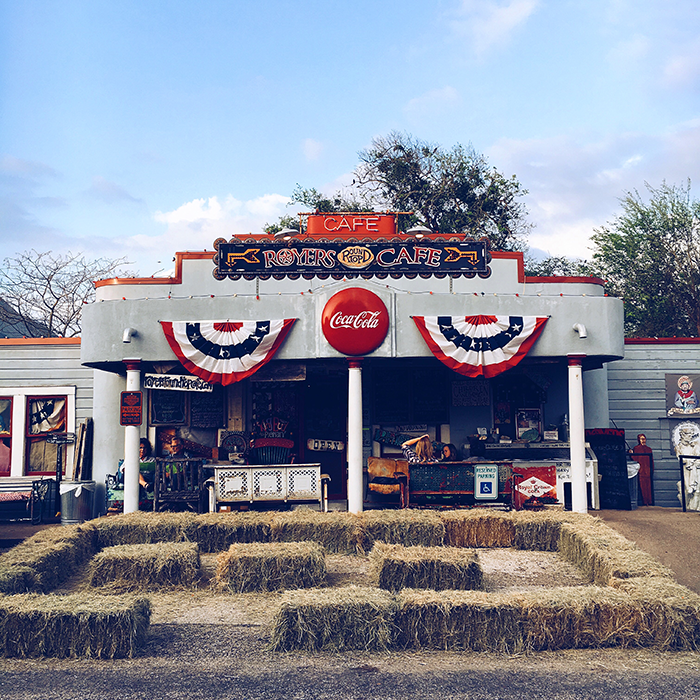 Located in Round Top, Royers Cafe is a sight to be seen and the food is outrageously good. The menu features everything from fried fish and grilled quail to pasta and steak. They are famous for their pies, so definitely don’t leave without grabbing a slice for dessert (and maybe a whole pie for later?)! In addition to Royers Cafe, owner Bud “The Pieman” Royers opened Royers Pie Haven, a separate shop just a short walk away exclusively for pies. If you’re craving an afternoon sweet snack, stop by Royers Pie Haven! The Inn at Dos Brisas – as mentioned above, The Inn at Dos Brisas boasts a Forbes five-star restaurant within the hotel. It’s pretty fancy, so perfect for an anniversary or other special occasion evening with your significant other. The Short Stop – it’s what it sounds like. This little convenience store in Burton is a convenience store, but it also has a delicious restaurant attached. Here you’ll find mouthwatering patty melts, burgers and other not-so-diet-friendly food options. Worth every calorie. 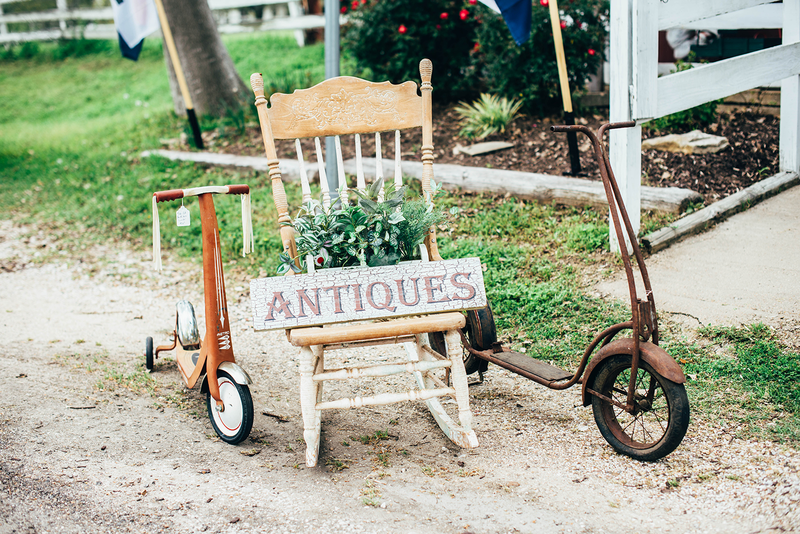 Round Top Antiques Fair (March 28-April 2) – the Round Top Antiques Fair is this area’s biggest event of the year, and it just so happens to be starting on Monday! 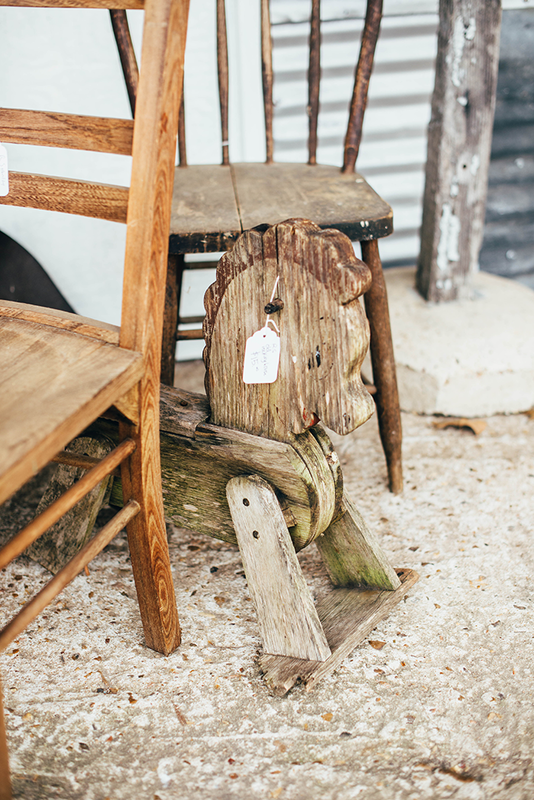 Hundreds of vendors from all over the country come to Round Top each year to show off and sell their best antique finds. It draws thousands of people every year! 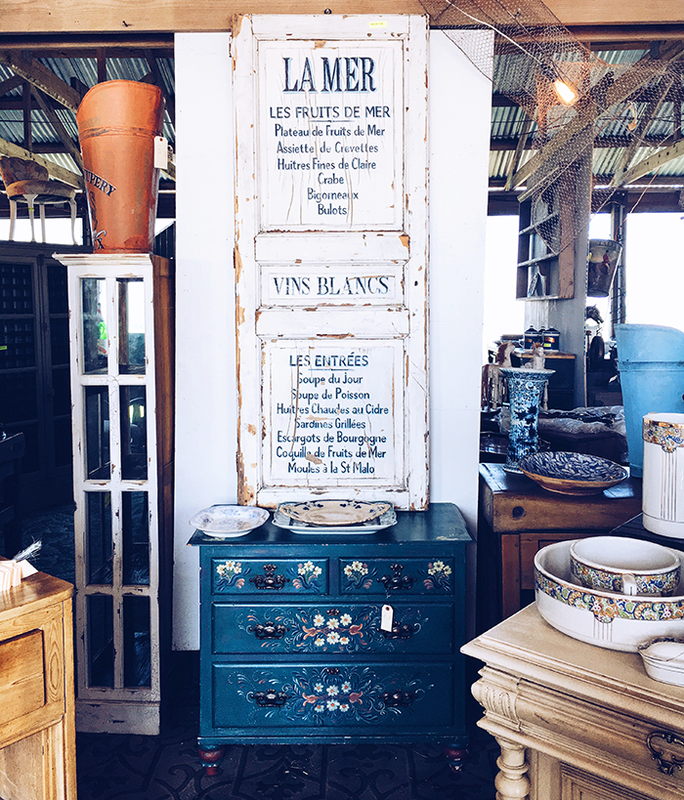 Unfortunately I won’t be going this year, but luckily some of the vendors had set up their tents already while I was there last weekend – my mom and I got to do a little bit of antiquing ourselves! If you can’t make it to this one, there’s also a fair in the fall! 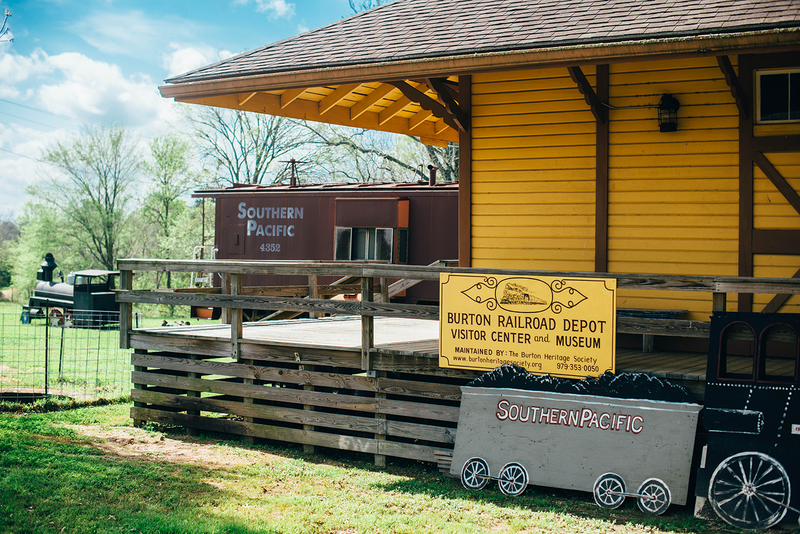 The Cotton Gin Festival (April 15-16th) – another fun event that happens right in the heart of Burton is The Cotton Gin Festival. 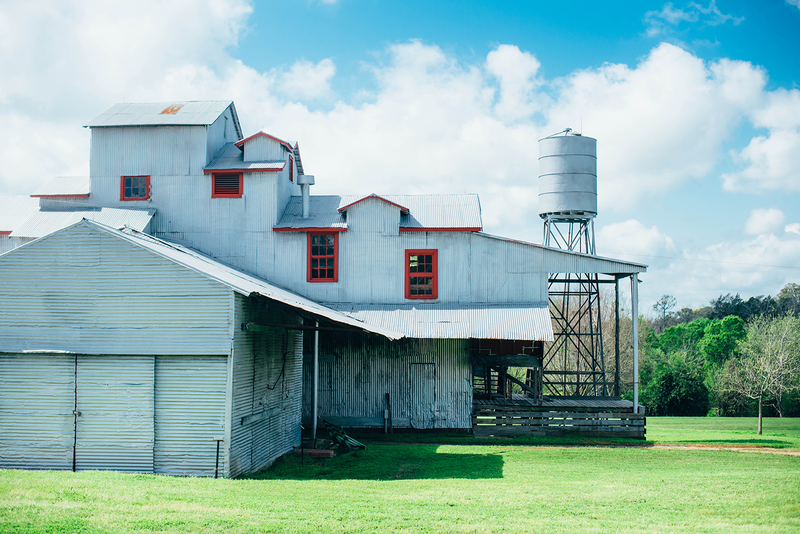 This two-day festival features a parade, tractor pull, carnival booths with lots of food and cool things to buy, and most importantly they fire up the old cotton gin (pictured above)! 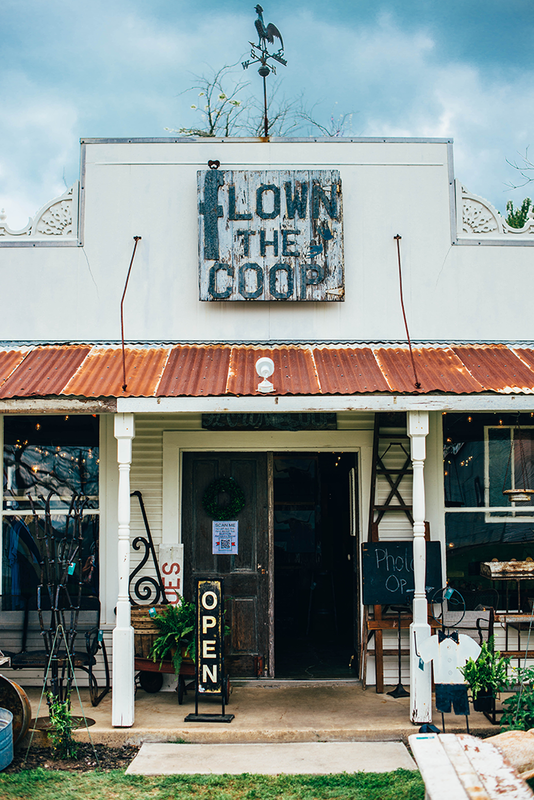 Flown The Coop – if you find yourself in Burton with some free time, check out Flown The Coop, a cute new store right off the main road in town. 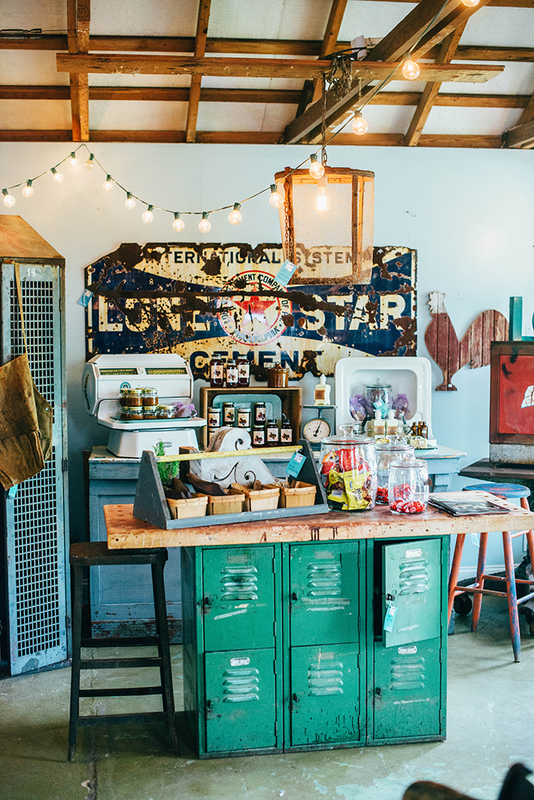 The owners of this little shop sell everything from local honey and candles, to restored antique and industrial treasures they’ve found and collected all over the US. It’s the perfect little gift shop! White Horse Tavern – if you’re looking for a cold beer and live music, this joint is gonna be it. Sitting right on Main Street, you’ll know it by the white horse standing outside on the front lawn. Check the chalkboard on the front door for who’s playing that night and opening times – in a small town like Burton you never can be sure when they’ll be open! It looks like a lovely city! Thanks for sharing! How cute is this place? And obsessed with your outfit in photo #1 – would wear that in a heartbeat! You left out Bayberry’s Antiques, open during Antique Weeks. 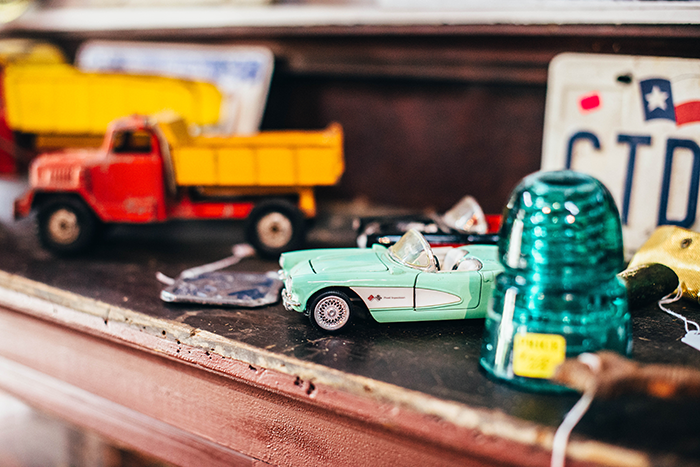 Shelby and Joel Geshay fill their shop with must have items.